In the era of “fake news” I would have expected more form PBN. The statement that “testimony, which was evenly divided between labor and economic development interests, and residents of the city, who represented multiple neighborhoods” is quite simply untrue. Testimony given by Providence residents in opposition to the project was overwhelmingly higher than that made by proponents and continued for an hour after the unions departed. Ironically this also foreshadows the reality that when the project is over, the unions will move on to the next big project elsewhere, and the city residents will be left with the mess, including a dangerous precedent for spot zoning, use of a public park for private gain, tax obligations in the tens of millions, flight of other developers due to dirty “pay for play” politics and a building that is out of place and unaffordable to all but the 1% … if the building ever gets built at all. Experts testified that it is an unviable project. This article also missed several key points that were made in last night’s meeting. 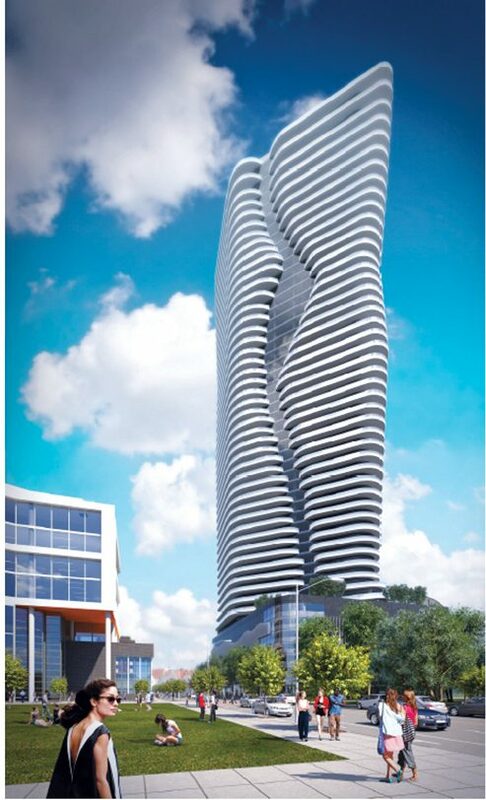 Opponents of the tower are not arguing against building a tower of this height in the city or development in general. They are arguing against building the tower in this location due to the adverse impact on the surrounding area and the city as a whole. They are also not arguing against the development of the parcel in question – they are simply advocating for enforcement of the master plan which was only recently developed after a thoughtful and exhaustive process. To suggest the two sides are in conflict with each other misses the point that proponents of the tower are short sighted in their advocacy and that in the long term, construction jobs in RI are likely to be hurt by spot zoning that benefits Fane but sends the wrong message to other developers who are willing to play by the rules. This was summarized in an article by Dan McGowan and a letter from the Boston based developer of South Street Landing and several other projects in Providence. The assertion made by Sabitoni that developers in Boston and elsewhere are watching what happens here is correct. His unsubstantiated assumption that changing the rules for Fane will encourage other developers is clearly flawed. The main point made by the union last night was that this is about jobs. In fact, the issue has nothing to do with jobs – It’s about zoning. Testimony given by members of the union essentially amounted to the idea that they personally would profit from changing the zoning because this is a large project that would last up to three years and that a few of those who would be employed live in Providence so this is good for the city. The notion that the interests of a handful of construction workers would be put ahead of the interests of the rest of the residents of the city is absurd. Testimony given in opposition of the project from neighborhood groups across the city were unanimously against the project. This is no small point. City residents know the project is a bad idea no matter if they live on the East Side, West Side, or South Side. Additional testimony was given by real estate experts, asserting the project is not financially viable. Even the 195 Commission has stated they see a financing gap or between $32 & $45 Million in the developers’ proposal. This is in addition to the $15 Million Fane has already asked for. These estimates are based on 2018 numbers, but in practice, if the shortfall is experienced in subsequent years, the numbers could be quite a bit higher. We can’t continue to allow ourselves to be bated by the promise of economic growth, only to be left holding the bag. Council member Ryan’s suggestion that more time is needed to evaluate the proposal is disappointing and begs the question of where she has been over the past year. The parcel in question has been tied-up and the Fane project is blocking other developers from coming forward with their own proposals. Moreover, her point that the developer needs to be given the chance to speak with the city council was firmly rebuked by councilman Zurier who pointed out that historically, developers have always made the effort to show-up to the public hearing and Fane should not be rewarded with “a second bite at the apple” since he chose not to support his own project at the hearing.